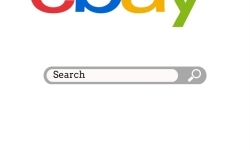 Have you ever wondered why there is no power buyer like powerseller on eBay? Though all the guideline are in their favor? Well, eBay plays it fair, after all, it’s all about business. Let me explain you this way. Imagine you have an apparel store on a busy running street opens for everyone. You know your regular customers very well. You have a limited stock and limited staff in your store. Two customers arrive at the same time. One is a millionaire buys a lot from you whenever he visits. The other customer is very demanding and wastes your time. Who would you give priority to? Obviously to the one who takes away your shelf, right. But what if you do not know your customers? You give attention to both and treat the same way. Similarly, eBay does not want their sellers to know about the power buyers that is a bitter truth. There is no such program where you can identify a power buyer from eBay. Apparently, there has been always a way around to find a solution. But you might be wondering why you need power buyers. How will they help you? If you look deeper, you will realize they are your goldmine. People trust sellers whose reputation is good on eBay and have greater feedback score. They will purchase things blindly without giving a second thought. Those sellers make a good profit and known as top sellers. There are many sellers still struggling to find a sell. Power buyers can be your savior, trust me. 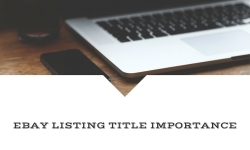 To both types of sellers, new sellers as well as top sellers. Top sellers can get rid of long waited products and new sellers can get a good customer base and feedback score which will help them to flourish. I will tell you how but first let us see how can you find those power buyers. eBay community is filled with resources, you need to filter and dig it. Most active members most likely are the power buyers. Visit them, add them in your friend list and follow them. People spill out their frustration over there, give them retail therapy. Make your connection. Yes, power sellers can help too to find potential buyers. Here’s the list of world’s top sellers. You can check their feedback as a buyer. If you see that they are also frequent buyers on eBay that means you hit the right ball. Add them in your follower list. 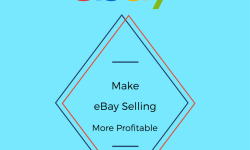 There are many online forums available where people discuss everything about eBay. Most famous are Power Sellers Unite and Web Retailer. Register in there and take part in discussions. Build your reputation there and eventually, you can attract other buyers to visit your store. The next step is to approach them. 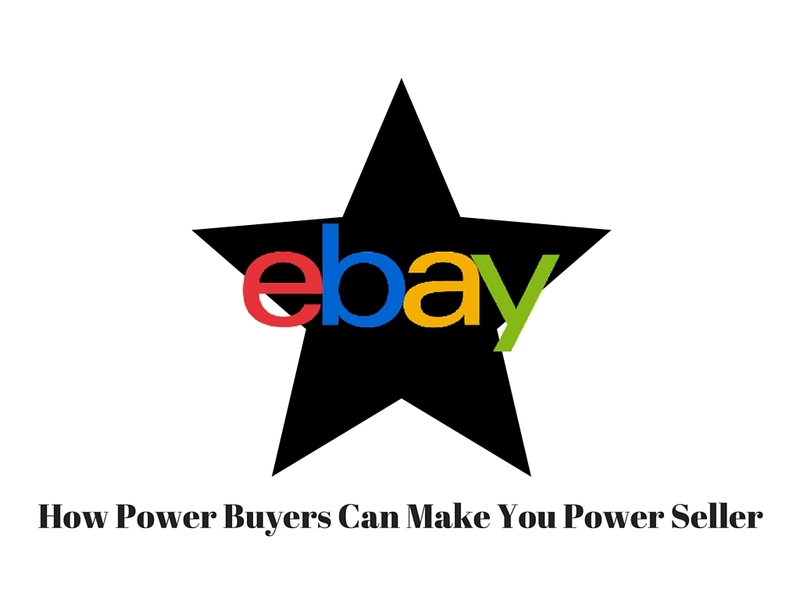 Power buyers are the buyers who are totally dependent on eBay. They prefer to buy all stuff from eBay only. 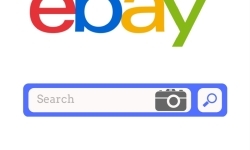 Buyers are actively looking for new things on eBay, you need to approach them correctly. Experiment on power buyers. They are the right audience to give you a valuable feedback if you do not know what to sell and where to take your selling career ahead. Offer them to buy things at a very nominal rate and ask for a feedback in return. If they pleased means you made a right choice selecting the goods otherwise look for an alternative. It is like you are looking for and got at your doorstep. Attract power buyers with lucrative discounts and let them know that it is specially meant for power buyers whose buying score is let say more than 500. That will make them feel very special and acknowledged like no one else did in their eBay history. They will incline to buy from your store and will routinely check for new updates and new offers if you post any, specially for them. Not only that but power buyers will be overwhelmed to give you positive feedback scores. With this practice, eventually, you will reach to the shooting star and there you go. Introduce the referral scheme for power buyers along with power discounts. They also have their community and contacts who buys frequently on eBay. Ask power buyers to get their friends on board to enjoy power discounts. Give them double benefits who bring their friend. No buyer would resist taking the advantage of these offers. Sooner your sales will start to happen, PayPal will start pouring in and may be you become a top seller in no time. Who says there is no shortcut to fame? It turns out there is. You just need to identify it.